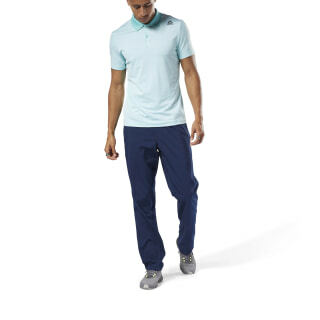 Easily move from the gym to your commute in these performance enhanced pants. Speedwick technology helps keep you comfortable and dry during your workout while the lightweight construction lets you move with ease. 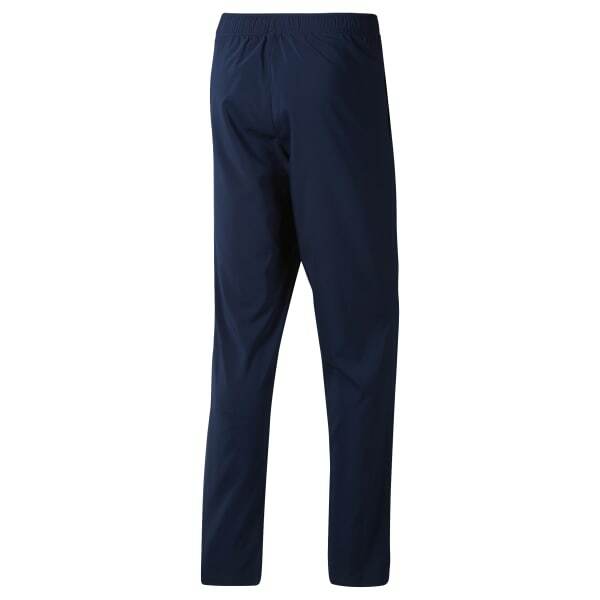 An internal draw cord ensures these pants stay in place through your squats, agilities and box jumps. The open hem silhouette and open hand pockets give you an 'easy to wear' lifestyle look outside the gym.